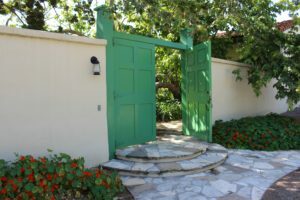 Become a member, and help sustain living history at Rancho Los Cerritos. When you join as an RLC member, you become part of our history and ensure the preservation of this National, State, and Local Historic Landmark. 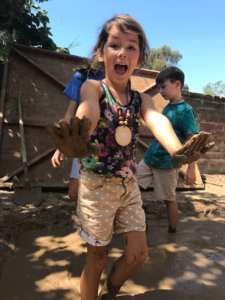 You enable Rancho Los Cerritos to grow our innovative immersive learning experiences, special exhibitions, access to our research library, and collections care. And you help to connect our 26,000 annual visitors to the past for generations to come.